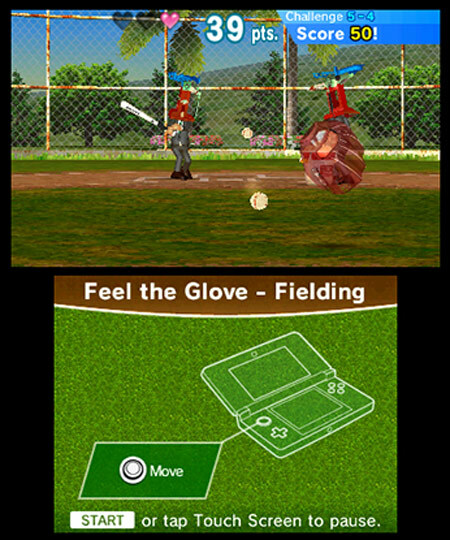 Knock it out of the park in a series of baseball-themed minigames that will have you swinging at disappearing fastballs, bringing down UFOs with the help of some rubber tires, or even becoming an umpire and ringing up batters. 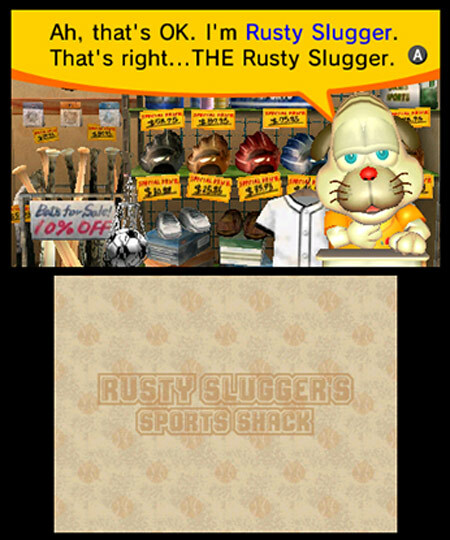 But before you play ball, you’ll have to haggle with that miserable mutt, ex-pro baseball player Rusty Slugger, to lower the actual Nintendo eShop* purchase price of each minigame! Don’t worry, you can use weird in-game items like donuts and nose hair trimmers (that’s not a typo) to help you get the lowest price possible. 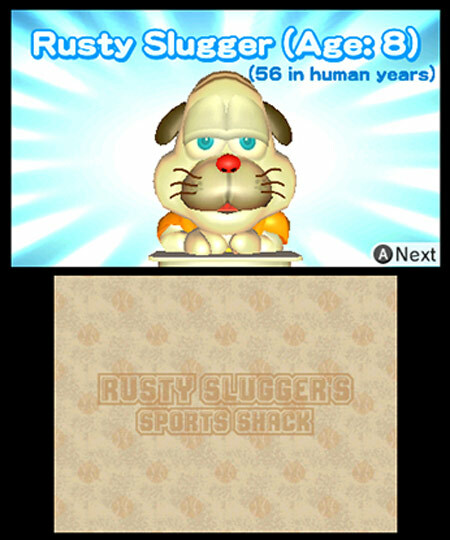 Though lightweight, the selection of games in Rusty's Real Deal Baseball are solidly fun. 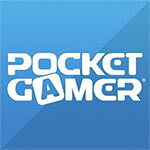 Wrap them up in a compelling (if weird) story, and we have an example that Nintendo knows how to do free games right, despite being a newcomer to the system. The amount of content accessible without spending any money is unfortunately limited, but it's easy enough to haggle Rusty down to a buck or two for each of his titles. At the very least, Rusty's Real Deal Baseball is worth downloading. You can decide for yourself how much money you want to spend on it. The promise of adjustable prices and mix-and-match purchasing power falls flat, as both mechanics are more gimmick than a bold new approach to microtransactions. 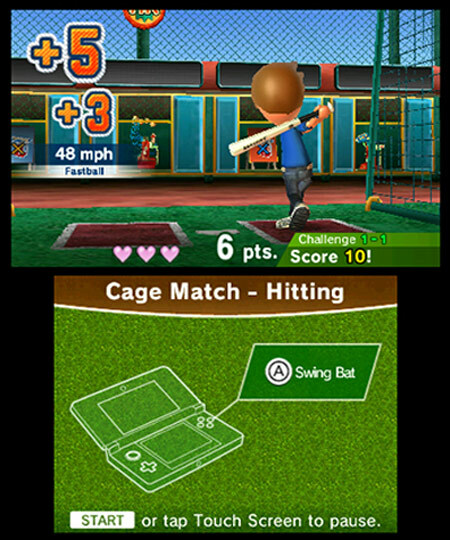 With its most interesting aspects much more limited than advertised, Rusty’s Real Deal Baseball is simply an okay collection of minigames and not much else. Even if you only buy one game you should be able to get a few hours worth of enjoyment here, and more than a few chuckles. 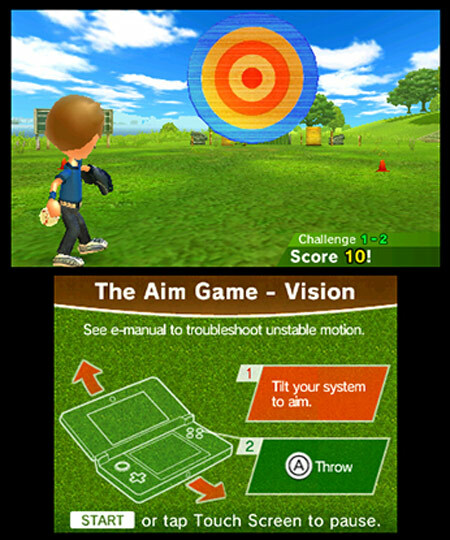 Nintendo really took a chance with something as screwball as Rusty, and it ended up being one of the most innovative takes on the free-to-play model in some time. Rusty's isn't the most traditional free-to-play game out there, however, and you'll need to extend Nintendo a fair amount of trust with each microtransaction as you can't actually try all the games before you buy them.